One Bedroom Toronto Apartment Home Rentals Spadina / Queens Quay 350 & 390 Queens Quay W.
"The Quay - the only waterfront rental apartment building in Toronto"
All suites come equipped with individually controlled air conditioning and heating. The open-concept kitchens are equipped with stainless steel appliances, quartz countertops and updated, modern cabinetry. Bedrooms have floor-to-ceiling closets with built-in shelving, and, adding function, there’s a solarium off of the bedroom – an ideal office or sitting room space. Designed for the equal pleasure and convenience of pedestrians, cyclists and drivers, the beautifully renovated Waterfront is fast becoming Toronto's must-live neighbourhood. Just steps from our front door, streetcars run along Queens Quay to Union Station with the subway and GO Transit at your service. 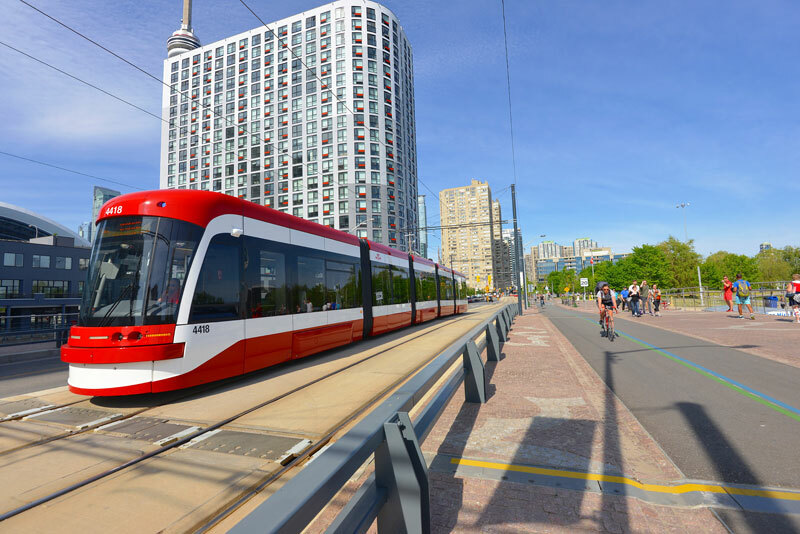 The Martin Goodman Trail connects the entire city's waterfront, and we're minutes from CN Tower, Air Canada Centre, Rogers Centre, countless restaurants, clubs, in fact the entire downtown core. Add a beach and the islands, and you have found The Quay to your next apartment. Spacious and newly renovated apartments with breathtaking views of Lake Ontario, Toronto Islands, Billy Bishop airport and the Toronto skyline define The Quay - the only waterfront rental apartment building in Toronto. Visit our website at www.quayrentals.ca or call us at 416-345-1610 to book your tour today!